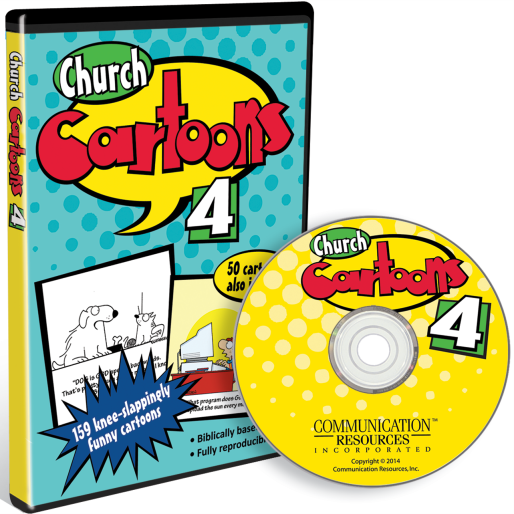 This lighthearted collection of more than 100 cartoons will inject humor into any of your church publications. 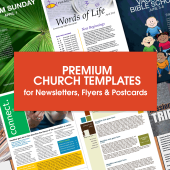 The tasteful cartoons, taken from The Newsletter Newsletter and Church Art Online cover a wide range of topics appropriate for any church setting. 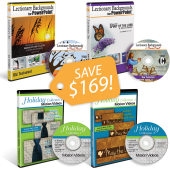 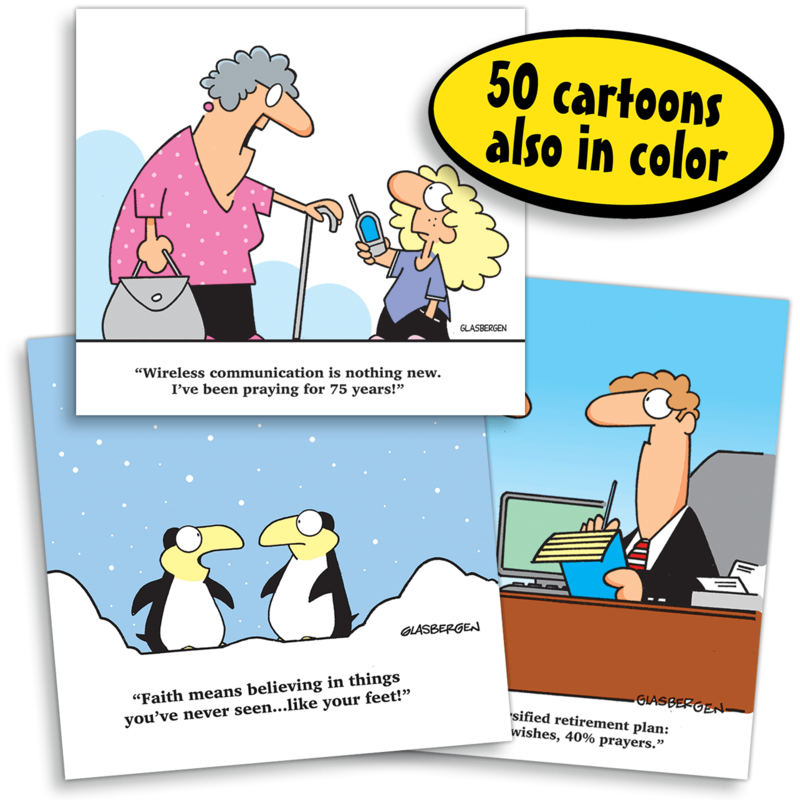 You get all 159 cartoons when you order today! 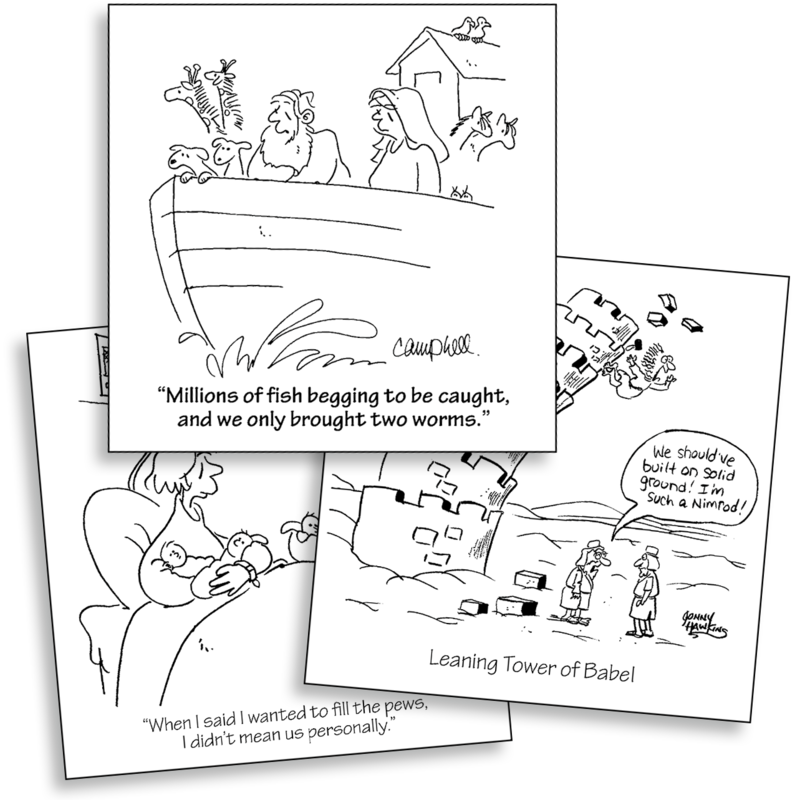 Church Cartoons Volume 4 is sure to bring a smile to your members’ faces — and to yours! 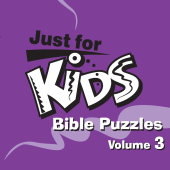 Available on CD or as a download. 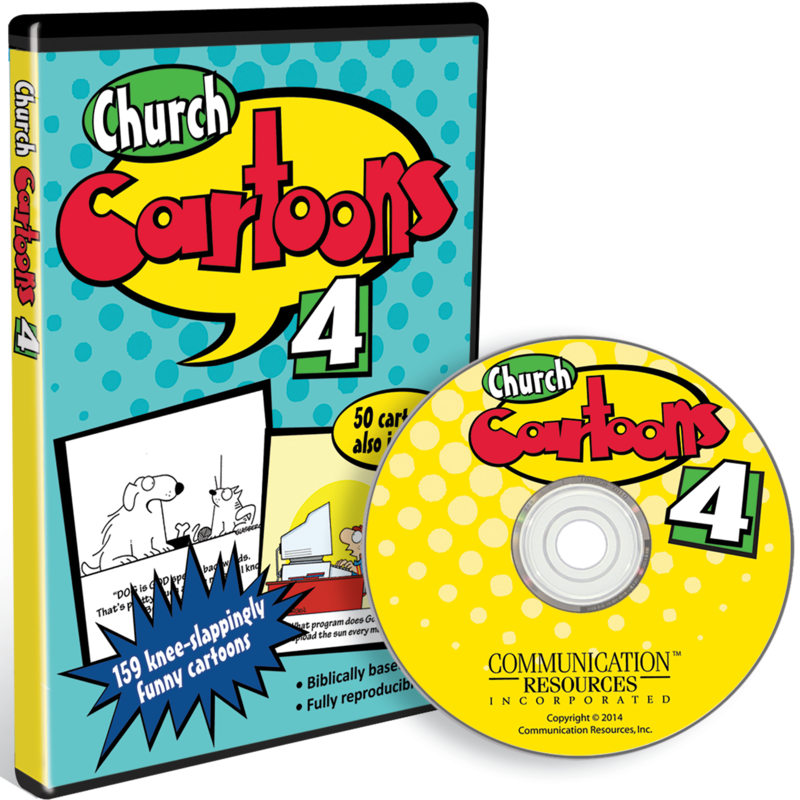 Each cartoon comes in TIFF and GIF formats. 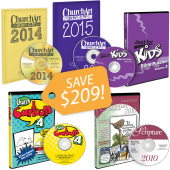 You have the right to use the cartoons anywhere within your church — including your website. If, at any time, you are not fully satisfied, simply return the product and receive a full, prompt and courteous refund, no questions asked.